If you are already a HomePointe church, Faith Path is a great addition to your family initiative. It’s time to be intentional. 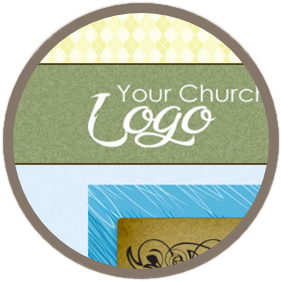 Our templates are pre-populated with Faith Path content. Select your template and your site is ready to go. 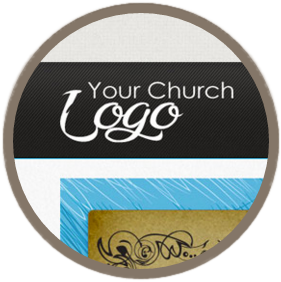 All templates are built with a Content Management System so you can customize the content of your Faith Path website. Faith Path is a low cost add-on to your HomePointe initiative. Our websites use the latest web technologies viewable on any device. We offer additional support if you need help with your template. 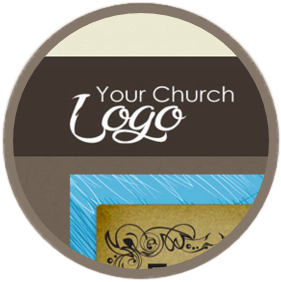 Different styles available with pre-installed Faith Path content. Built with HTML5 and CSS3 | Copyright © 2019 Faith Path | FAITH PATH materials are copyright protected and made available for personal use only.